If you feel as though your small or medium sized electronics business might be in need of some outside help, you're not alone. With technology growing more complex, it's more important now than ever to have the ability to produce compact, lightweight printed circuit boards (PCBs) that will function efficiently within even the most advanced electronic devices. 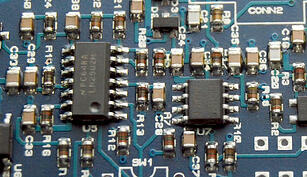 As such, numerous businesses are looking for partnerships with a reliable PCB assembly service. But you can get so much more out of your third party service than just product assembly. In order to get the most value from your relationship, here's a look at six ways that you can use your PCB assembly service to your advantage. Do you ever wish that you had the financial resources to keep up with the bigger companies? With the help of the right PCB assembly service, you can. Instead of purchasing expensive, cutting edge assembly and manufacturing technologies like robotic arms, you can let your outsourced business partner do all of the heavy lifting for you. In this way, their investment in technology will work to your benefit as your electronic devices will be produced with the latest and greatest machinery. In order to keep your clients and end-users happy with your PCBs, it is extremely important that you only utilize high quality system components, conductors, and parts. It is because of this that it's wise to look for a PCB assembly service that is American based, rather than located overseas. Although foreign companies may offer you a cheaper up-front price, these partnerships will cost you in the long run as many of these enterprises utilize low-grade or bootlegged parts. A qualified assembly company will have access to the best components from suppliers who can offer them great deals, which then results in further savings for your business. If your current assembly process relies on human labor or dated machinery, it's time to consider seeking the help of a third party service. Because these companies are able to purchase and maintain advanced assembly and manufacturing equipment, you can count on the fact that each one of your PCBs will be assembled with care and absolute precision, meaning that you don't have to waste money on faulty equipment or product recalls. When you're able to provide a sophisticated and highly functional PCB to your clients at a reasonable price, they will be far happier with your company and give you their return business. In this way, you will be able to grow financially as contracts are renewed, and the word spreads that your brand name is synonymous with quality and value. When something goes wrong with one of your products, how long does it take for you to get to the root of the problem? When you make the decision to contract with a PCB assembly service, you'll find that it doesn't take nearly as long. Systematic testing and troubleshooting will review the source of the fault faster so that the experts are quickly able to correct the issue and get you back on track. When you've got a PCB assembly service partner on your side, working diligently to find and correct any problems that customers may be experiencing, you can save money. Instead of being forced to trash the faulty PCB and send your client a warranty replacement, your third party service can fix the underlying issue and get the product returned to your customer fast. Not only will cut back your costs on replacement units, but this will also make you look more professional and capable to your customers. Make sure you're always getting the most out of your business partnerships. 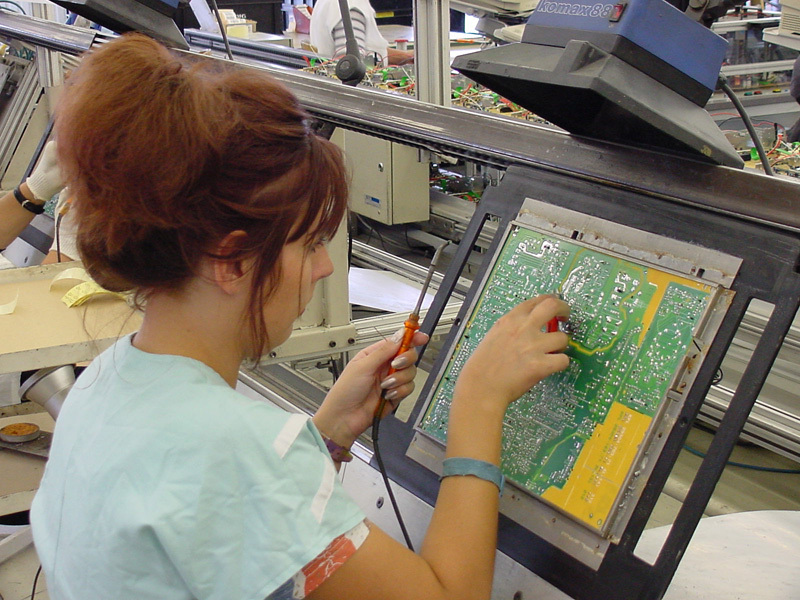 How can you use your PCB assembly service to further improve your company?